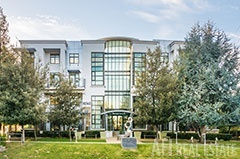 1075 N. De Anza Blvd. 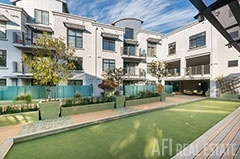 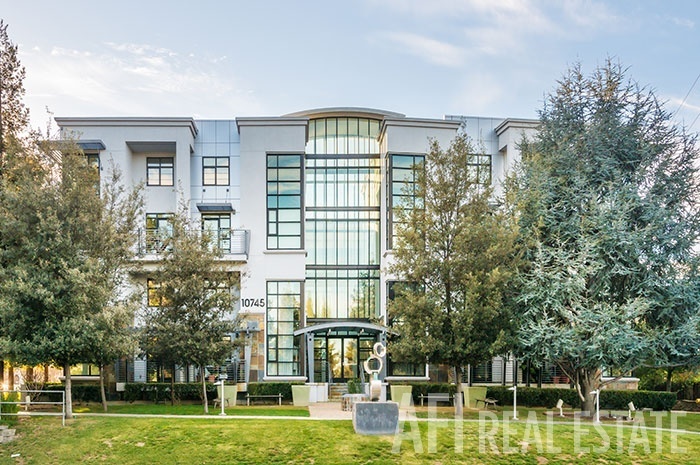 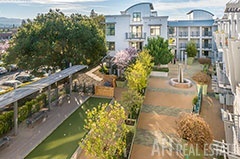 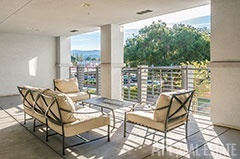 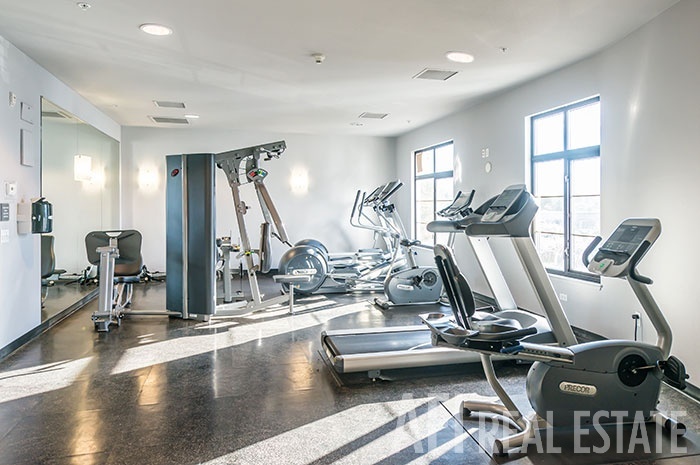 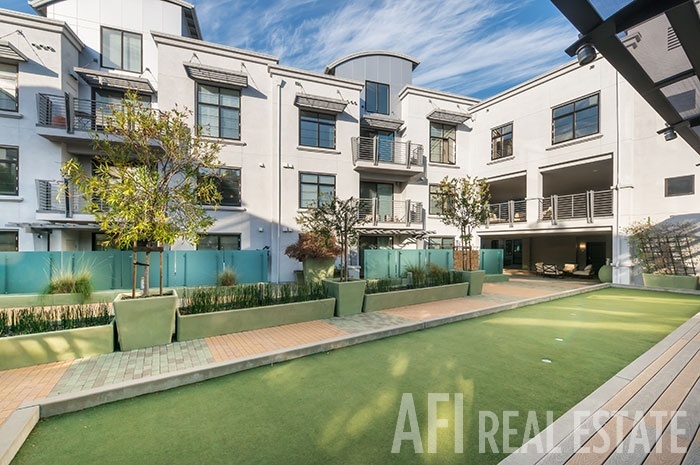 Oak Park Terrace, a well-maintained and elegant condominium complex, offers a fitness center, community courtyard with putting green, and various sitting areas. 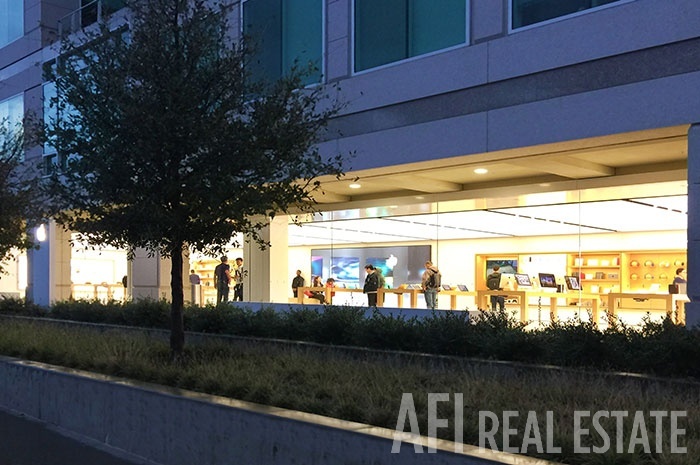 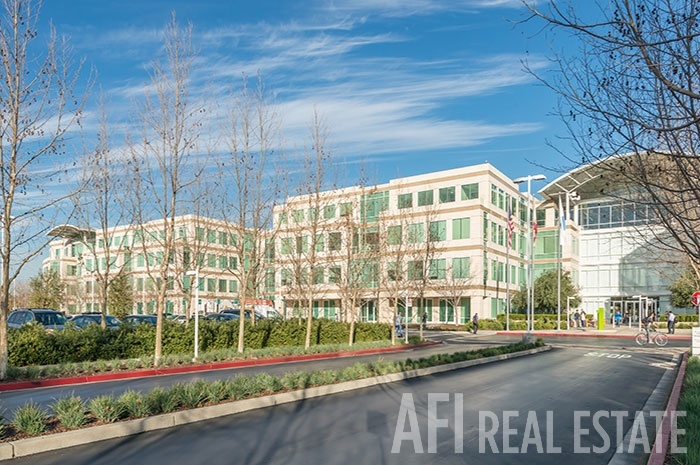 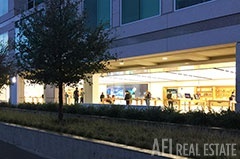 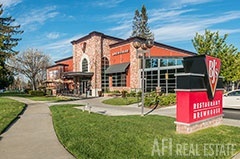 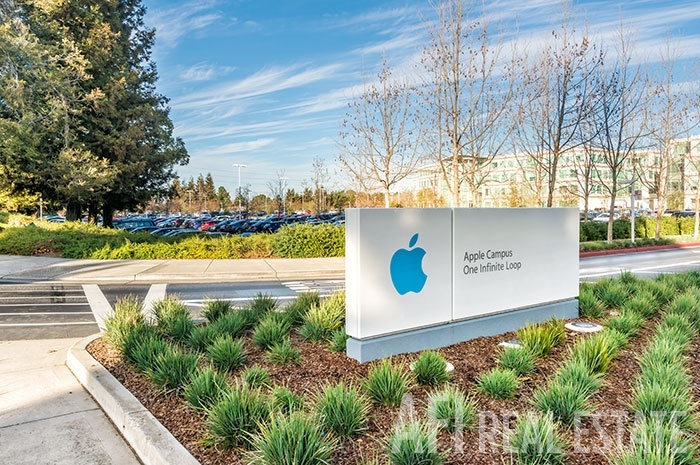 Right off 280 freeway and surrounded by the Apple campus with an on site Apple Store. Steps to BJ's Restaurant & Brewhouse, Outback Steakhouse, grocery stores, and a wide array of shops, restaurants, cafes and entertainment. 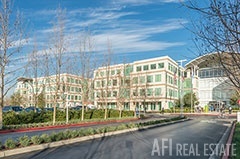 Enjoy the proximity of prominent Silicon Valley companies, major transit corridors and world class educational centers. 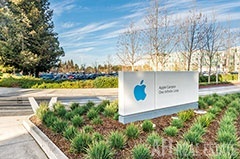 Highly ranked Cupertino Schools - Garden Rate Elementary, Lawson Middle School, Monta Vista High.